The day Belgian Jelle Veyt conquered Everest very few others did. The conditions were harsh and only the most experienced mountaineers attempted it. The wind whipped across exposed ridges and gave many of the climbers frost bite. 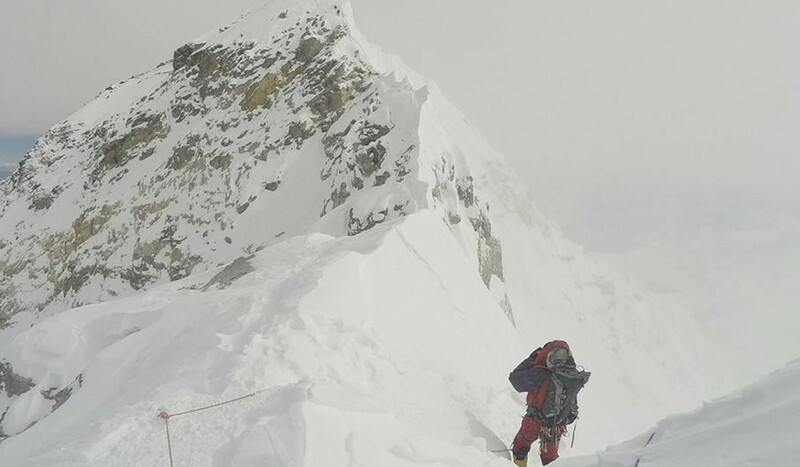 Despite it being Veyt’s first time in “The Death Zone” – above 8,000 metres – he went without a Sherpa or guide and carried all his own food and gear to each camp. He even had enough energy to give away one of his oxygen canisters to a struggling mountaineer. A generous gift that allowed the other man to reach the summit. It was Veyt’s third season at the world’s highest mountain, but he had been denied previous attempts by an earthquake and a Sherpa strike. The disappointment and waiting was one of the hardest aspects of his trip. Veyt, 32, is climbing “the seven summits” – the highest mountain on each continent – and is travelling between each mountain by human power. 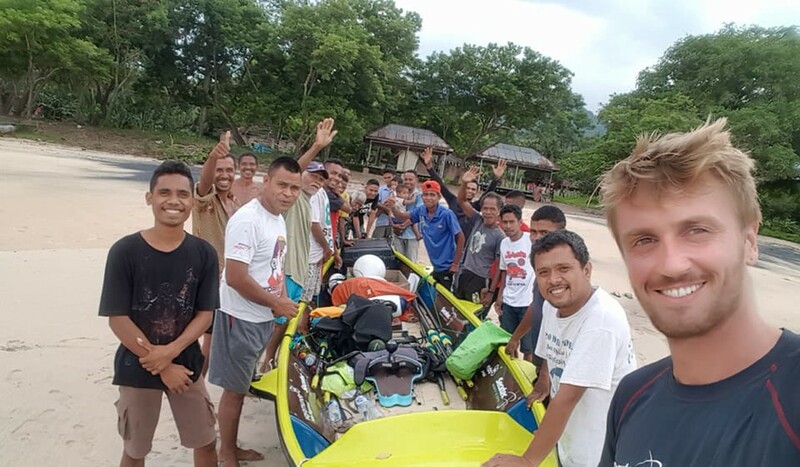 He has already reached Elbrus (Russia) and Everest by bike, and is now rowing through Indonesia towards Puncak Jaya (Papua). 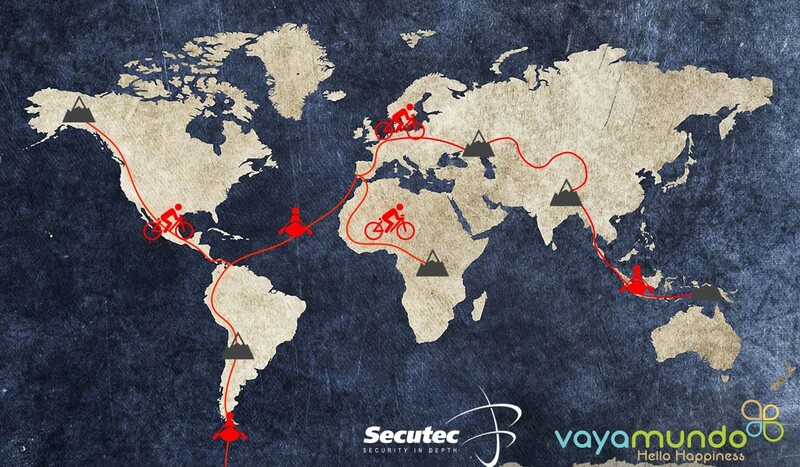 He will cycle to Kilimanjaro, then cycle to Morocco to row across the Atlantic to Miami and then cycle to Denali (Alaska). Then cycle from Miami to Aconcagua (Argentina). Then row from South America to Antarctica through the Drake Passage, and walk to Mount Vinson. 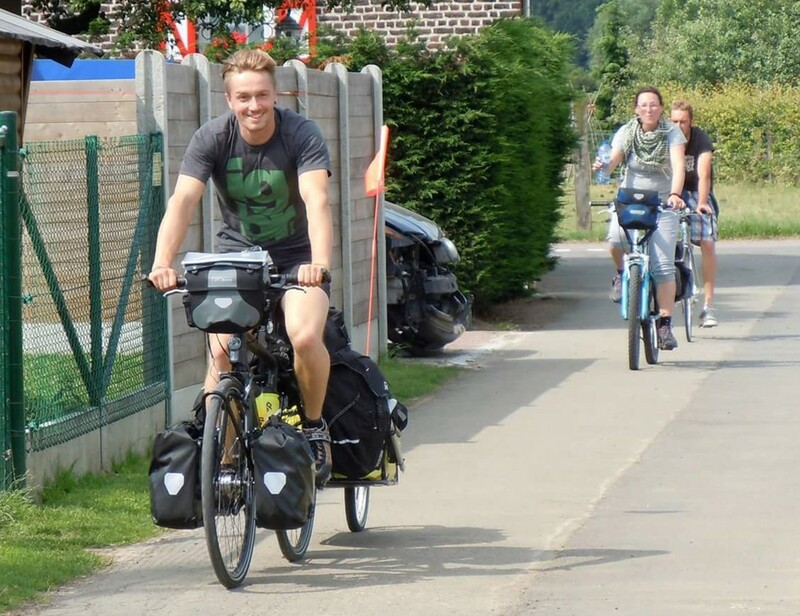 Five years ago, he set off from Europe on a bicycle with barely €3,000 in his pocket. He battled extreme monotony as he cycled through Kazakhstan, where “turning a corner was fun”, then onto the Tibetan plateau and a harsh winter. “It took me two days to get up [to the plateau],” he said. “I wondered why anyone would get it into their head to pedal a 100kg bike up onto the Tibetan plateau. The locals seemed unwilling to communicate with him. With brutal headwinds, he barely managed 10km per hour one day but still cycled for 140km. Upon arriving in Nepal he worked as a physiotherapist, and when news of his mission spread he was given the opportunity to climb Everest by Asian Trekking and oxygen specialist Ted Atkins. Veyt’s mission is more impressive given where he has come from. As a teenager, he was living on the street. At times, he would “dumpster dive” behind supermarkets to find food. His experience has led him to raise money for Shangri-La, a Nepalese charity for street children. From Nepal, he cycled through Southeast Asia, where he began to row from Java towards Papua to climb Puncak Jaya, Oceania’s highest peak. This is where I joined him. 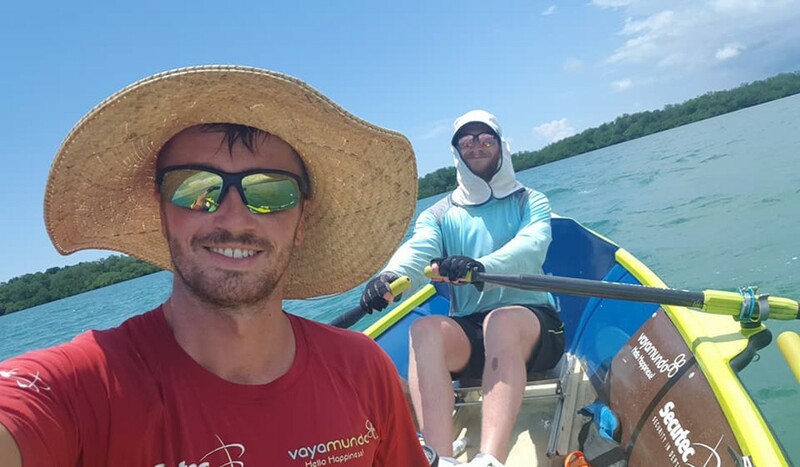 I tried to row the Atlantic last year, and I’m trying again this year, so I thought I knew what long distance rowing was like, but at the equator it is a different game. After four months,Veyt was still pulling hard and long distances. It was tough, but not insurmountable until the heat came. As midday approached, my Scottish complexion could not regulate my body temperature and Veyt might as well have been rowing by himself. He said he had recorded temperatures of 50 degrees Celsius in the boat. Taking refuge on shorelines at night also brought curious villagers out in droves, shining flashlights in our faces as we tried to sleep. One night, he almost lost the boat while he slept as it drifted away in a current. 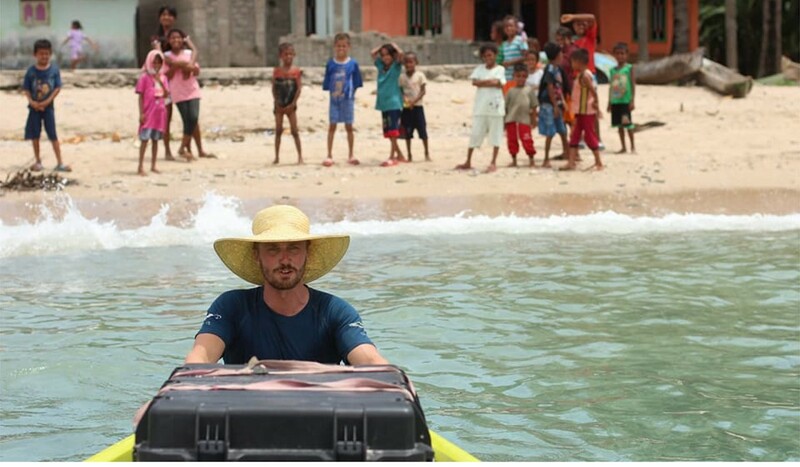 Veyt has added an extra 1,600km onto his row to reach the north side of Papua, unsure whether the mining company that owns the south would allow him to proceed on a bike. “Even if it doesn’t work, then I know it was beyond my limit and control,” he said. After Puncak Jaya, he will fly back to Belgium and begin his second leg. It may take him years, it may take him a lifetime. Veyt is not doing it for “world firsts” or records. He wasn’t even aware he was the first to attempt it until after he had started, so it matters little to him how long it takes. And, given he is flying back and forth between legs, some might argue it isn’t an expedition, but a series of expeditions. 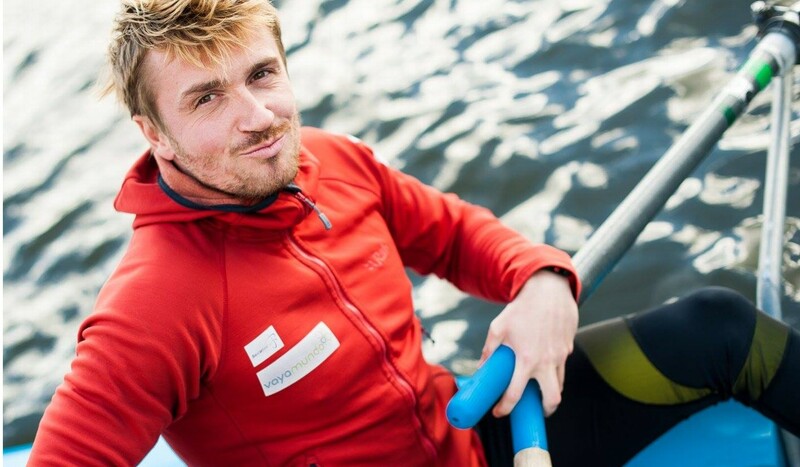 But each leg is newsworthy in itself – in the past few months, SCMP has reported on Mark Beaumont’s round the world cycle, two teams rowing across the Atlantic, a Hongkonger climbing Elbrus and Denali and Olly Hicks rowing around the Antarctic. Given the enormity of each leg, the range of disciplines, the contrasting climates and the personal journey that Veyt has taken, this can be considered one of the greatest adventures of our time. But Veyt still needs to take stock to stay motivated in low moments.